SkinCeuticals Gentle Cleanser is a non-irritating cream cleanser designed to purify the skin while diminishing feelings of discomfort. 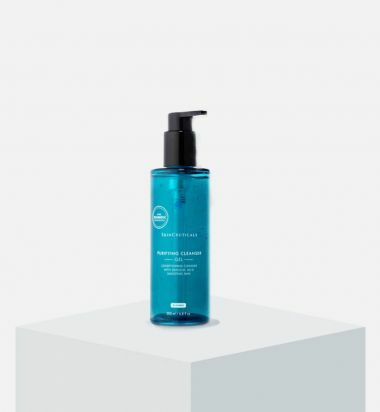 Designed for sensitive or traumatized skin, this non-irritating cleanser calms and soothes, as it removes excess oils and debris, leaving the skin feeling pure, fresh and comfortable. A conditioning gel face cleanser with glycolic acid to remove impurities. 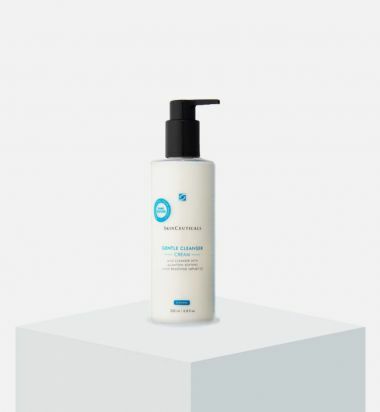 SkinCeuticals Simply Clean is a refining gel cleanser that gently removes excess oils, makeup and debris, leaving the skin feeling perfectly pure and fresh. 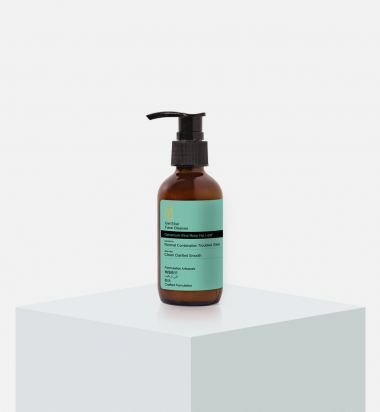 Formulated with botanical extracts, this facial cleanser works to soothe, nourish and hydrate, while hydroxy acids exfoliate, resulting in a smooth, supple texture and clear, radiant tone. Gently exfoliate your skin for a deep clean with Clarifying Exfoliating Cleanser from SkinCeuticals. Infused with powerful glycolic and salicylic acid, this dual-action cleanser works to remove dead skin cells and unclog pores. 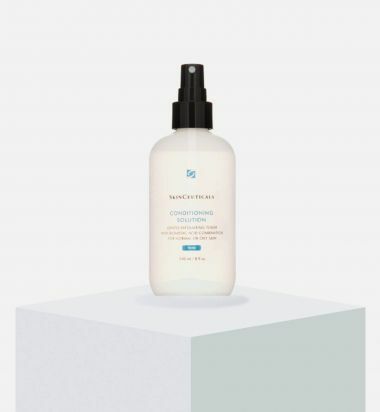 SkinCeuticals Conditioning Solution acts as a second step in your cleansing process, removing residual makeup, oil and impurities to prevent pores from clogging. The weightless, exfoliating treatment utilizes alpha and beta hydroxy acids to reduce pore size, loosen dead skin cells and refine skin texture. Eucalyptus oil adds a cooling and refreshing touch that soothes irritation and leaves your skin revitalized and purified.